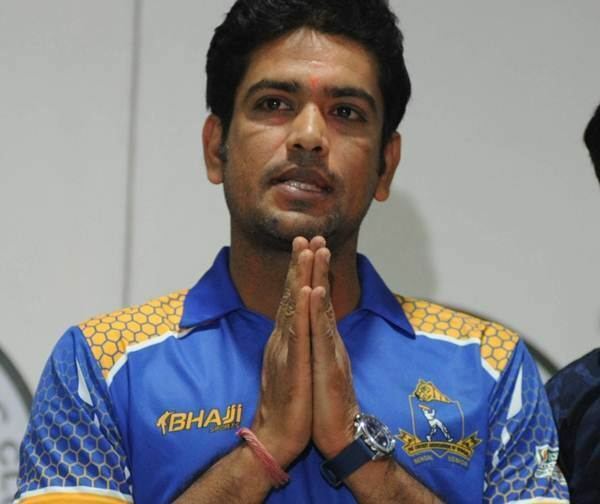 Laxmi Ratan Shukla pronunciation (Hindi) born 6 May 1981 is a former Indian cricketer and Politician. 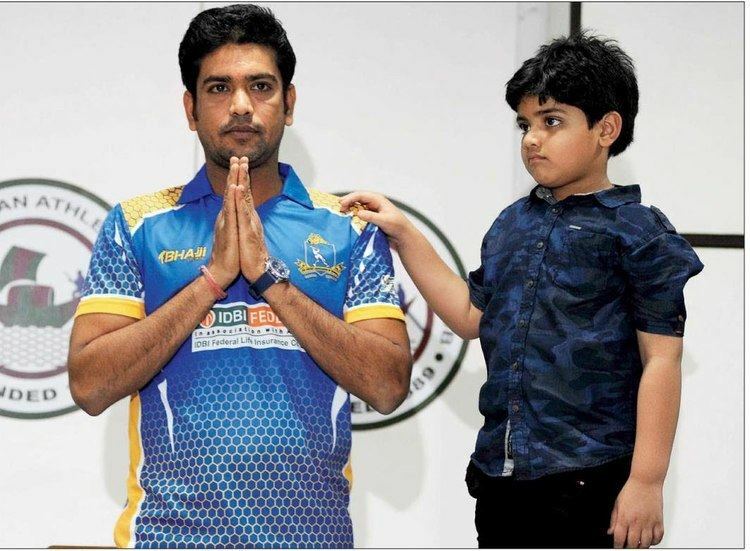 He is a right-handed middle-order batsman and a right-arm medium-pace bowler. He represented Bengal cricket team. 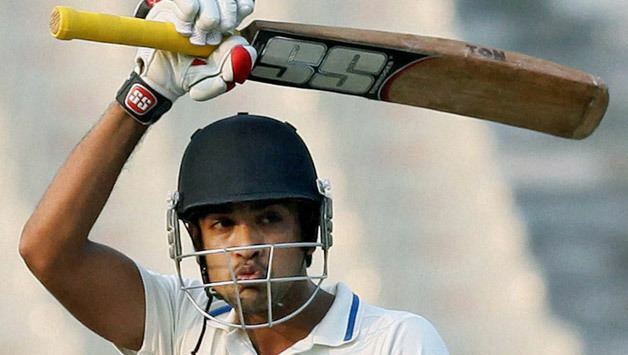 He was also a player in the IPL team Delhi Daredevils. He is the MLA of the West Bengal. The Trinomul Congress. Shukla was born in Howrah, West Bengal, India and did his schooling at Shree Hanumaan Jute Mill Hindi High School and the Don Bosco High & Technical School, Liluah. He caught attention in the Ranji Trophy in the 1997-98 season, and rose to prominence for performing well for the Indian under-19s team in the MTN Youth World Cup in South Africa. He was a part of the Bengal team in the Wills Trophy, in which they got to the semi-final. 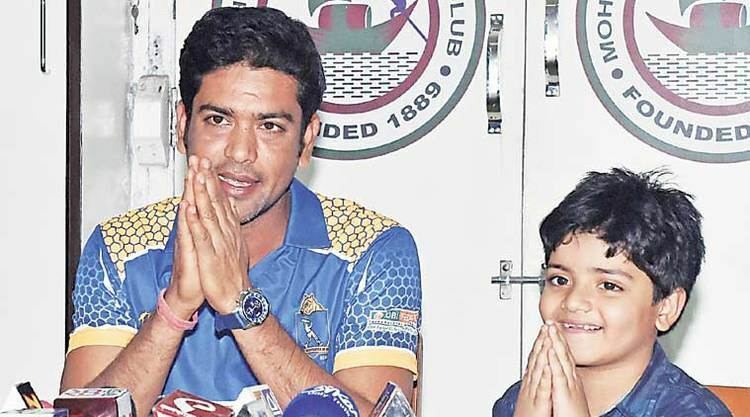 In 2000 he was picked for the National Cricket Academy. On 30 December 2015 he announced his retirement from all forms of cricket. Because of impressive performances in domestic level Shukla got a national call in 1999. He was dropped in favour of Ashish Nehra in the first Test he was selected to play, against Sri Lanka at Colombo in the Asian Test Championship, even after his name appeared in the 11-member squad flashed on the electronic scoreborad at the ground. He made his ODI debut against Sri Lanka on 22 March 1999 in Nagpur. He played his last ODI against West Indies in 1999. He was by far the brightest performer as Bengal (captained by Sourav Ganguly) won its first Vijay Hazare Trophy in 2012. In the group stage match against Jharkhand at Eden Gardens, he scored 151* from 96 balls (16 fours, 8 sixes) to chase down Jharkhand's score of 280/6 in just 38.1 overs. In the next match against Tripura at the Jadavpur University Sports Complex, after being bowled out to only 198 in 49 overs, he took 4/37 (and Sanjib Sanyal took 4/33 from his 8 overs) to bowl out Tripura for just 168 in 37.4 overs. In the quarter final, he took 2/37 against Madhya Pradesh. 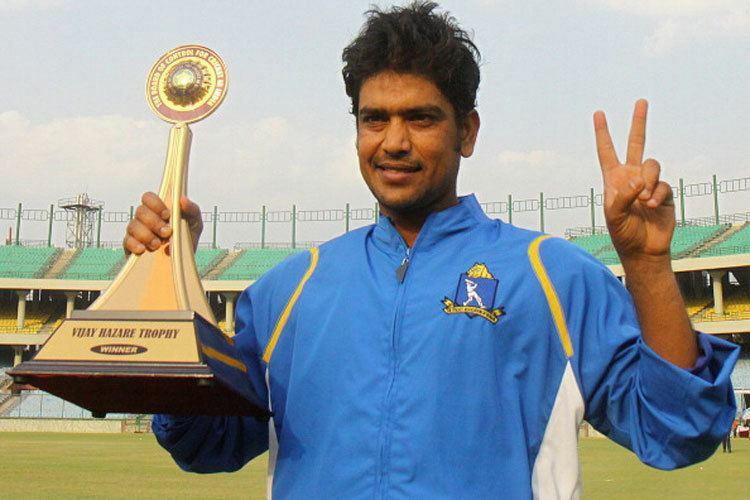 He took the wicket of Punjab's highest scorer Mandeep Singh (66) in the semifinal. In the final against Mumbai led by Ajit Agarkar, he took 4/38 (including openers Wasim Jaffer and Ajinkya Rahane) to bowl out Mumbai for only 248, and then chased it down with an 107* of 83 ball-partnership with Anustup Majumdar. He scored 106* from 90 balls, and Anustup Majumdar scored 50* from 45 balls to win the Vijay Hazare Trophy with 23 balls to spare. Following his success as an all rounder in the Vijay Hazare Trophy 2012, he was made the captain of Bengal in the Vijay Hazare Trophy 2013. He started the tournament brilliantly, taking 5/34 and thus restricting Odisha to only 175, and winning the match by 11 runs. He joined All India Trinamool Congress before West Bengal Legislative Assembly election, 2016 and became candidate from Howrah Uttar constituency. He won the seat by defeating Roopa Ganguly of Bharatiya Janata Party. He became the minister of State Sports and Youth Services in Mamata Banerjee's second government.